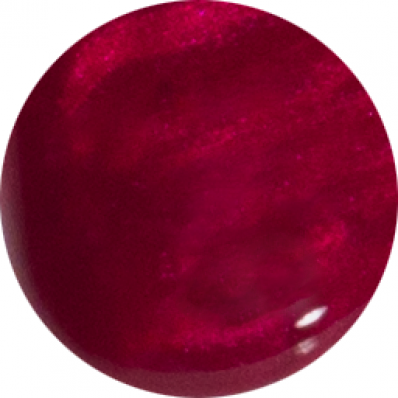 Dance with me until the end of time with this subtle shimmer and uniquely beautiful deep raspberry-red wine nail polish. It really is a red must-have! For this deep shimmery red nail polish to look absolutely fabulous, remove any oils, old nail polish or other impurities from the surface of the nail. With your Prestige Base Coat Nail Polish, paint from cuticle to nail tip, with even and uninterrupted long strokes, making sure that the brush strokes along the very edge of the nail tip, helping to lock in and seal the product. When dry, paint in a similar manner with your beautiful Dance With Me red nail polish, again ending with the brush sealing in the very edge of the nail tip. If you desire a more full-bodied effect, repeat this red nail polish with a second coating, before finishing with a generous layer of your Prestige Top Coat Nail Polish, not forgetting to sweep the brush along the nail tip edge, after painting from cuticle to tip. This top coat should help provide a more chip-free and salon shiny coverage to this deep raspberry red nail polish shade. 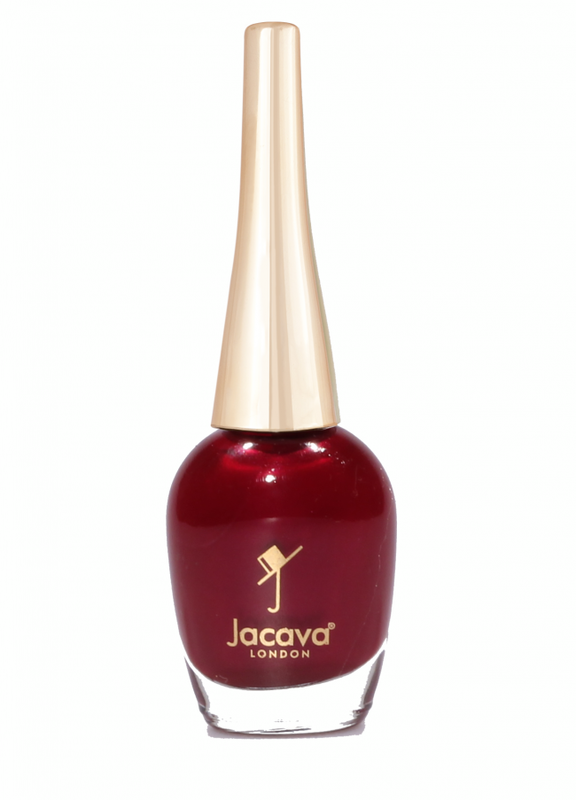 12ml of luxury shimmery, more natural red nail polish.